Now we have one more thing to add in the list when shopping at Seven Eleven Thailand. Gibson was introduced by his friend during his last trip to Betong. A green tea flavored chocolate stick by Pocky, which has yet to be imported into Malaysia. Gibson likes its natural green tea aroma. The taste is just like the green tea latte in Starbuck. And it only cost 18 Baht (around RM2). Always stock up when have chance from now on. LOL. 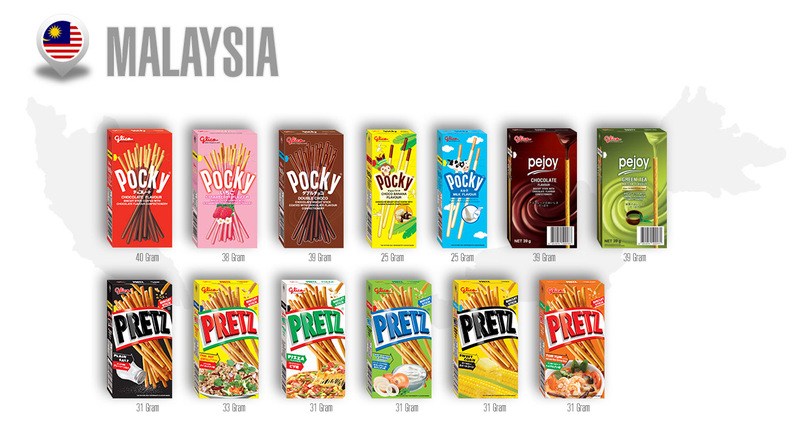 These are what you can get in Malaysia, so no need to buy in Thailand.